Everything we must know about it! Yes! This is the photography site, which will tell you every thing, related to this subject. Complete explanation on each and every topic...and still growing! Now you can post FREE classified ad for buying or selling used or new cameras and other photographic accessories. Find some useful tips and polish your skills. As a hobby, photography is very costly. As a profession, it is one of the highest paying profession. There are millions of people, who are seriously committed to this, but cannot do well because of lack of proper knowledge and guidance. Learn about it in a very simple way. Here are some useful tips to polish your skills. Different techniques of how to shoot portrait, fashion, food, architectural, wild-life etc. is explained in detail to show how to take good pictures. Write your ideas about it and share your creative photographs with others. If you have any questions related to this topic, ask about it. 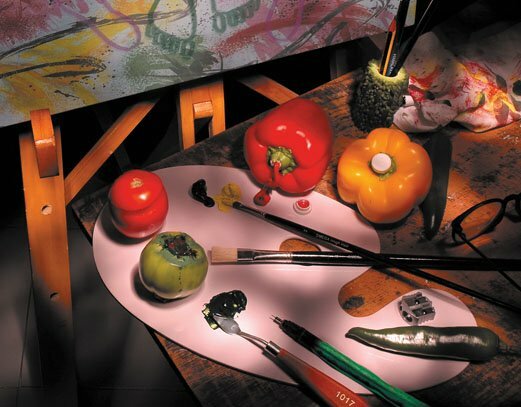 Read about Light Attachments used by professionals in a studio. Explanation of various attachments used on a studio flash light to modify the quality of light. Learn about its effect and which attachments are needed for different subject. Nature provides excellent opportunity to shoot heart throbbing pictures. Know some techniques on this subject. Read about what care you should take while taking pictures in nature. 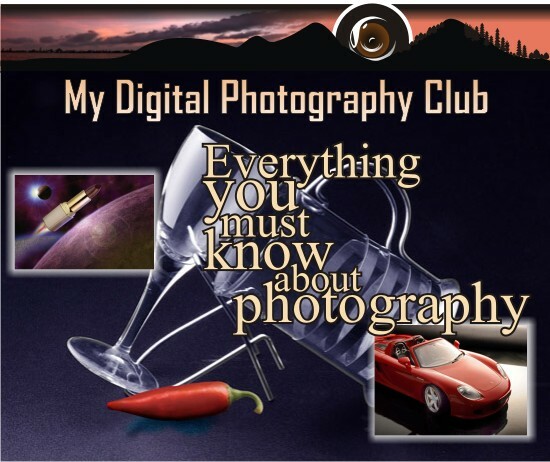 Earn from your camera and photographs. Find out how you can make some earning from your hobby, even if you are not working as a full time professional photographer. There are various ways to sell your creative work and earn some residual income. Magic of twilight which must be explored. Read about it to shoot some memorable moments when you are out with your camera on your holiday. If you have any query on this subject, you can ask. If you are a photographer with a tip to share, or need a place to display and show some of your creative work, join here and help thousands of others to improve their skill.